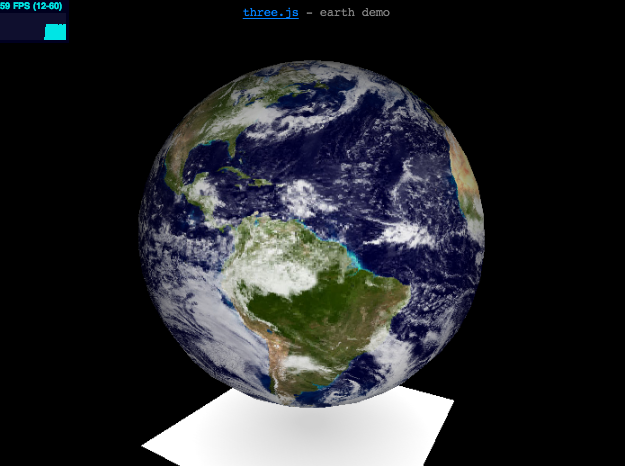 Nowadays, if people would like to implement a Web3D demo, most of them would use WebGL approach. 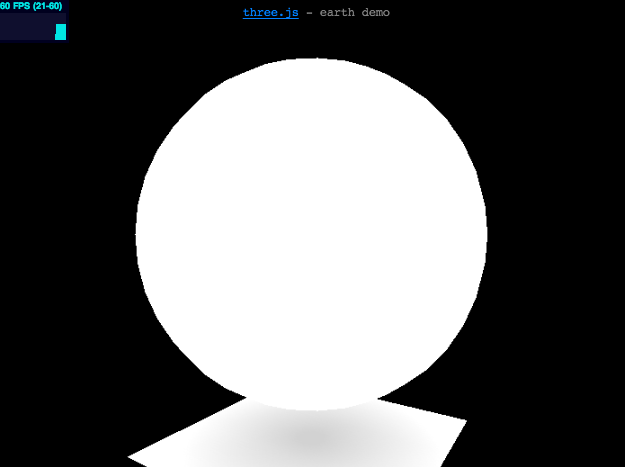 WebGL seems to be the spec of Web3D, because Chrome, Firefox, Safari, IE, and Android Chrome have supported it. iOS 8 will be launched this year, and WebGL also can be executed on iOS 8 Safari. In order to support iOS 7 pervious version for Web3D, I survey the Software Renderer method of three.js and help them add texture mapping and pixel lighting. First, we get the image data from canvas. Second, we have to project the faces of objects to the screen space, we needn't sort them by painter algorithm, because three.js has implemented a screen size z buffer to store the depth values for depth testing. And then, start to interpolate the pixels of these faces. Using the same way to interpolate texture coordinate and vertex normal. Get the left/top corner of this area. Divide the screen into 8x8 size blocks, and draw the pixels in the blocks. Put the image into canvas. Optimization: Using blockFlags array to manage which parts have to be cleaned, and blockMaxZ array records this block's depth. If depth > blockMaxZ[blockId], this block needn't to be drawn.